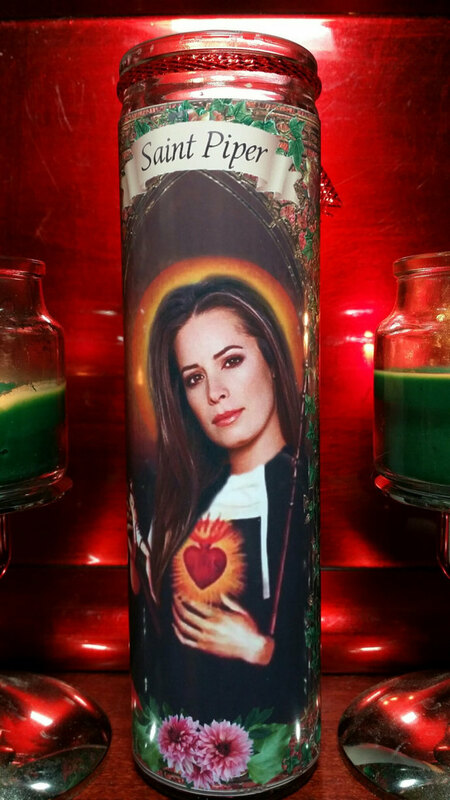 Piper - Holly Marie Combs - Charmed - 8" Celebrity Prayer Saint Candle. Also have the set of 4 with discounted shipping (pictured for convenience). White, unscented. 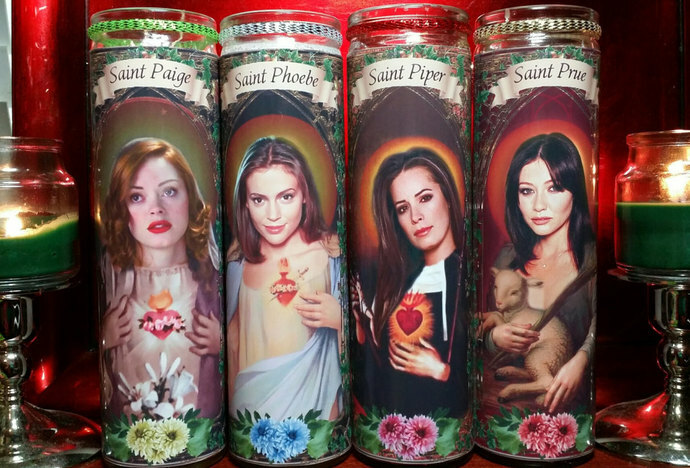 Also have Prue, Phoebe and Paige.